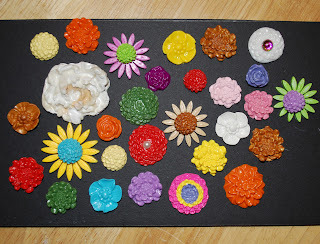 Would you like to make your own resin/polymer flowers? I will be offering a class at All About Pictures this week. 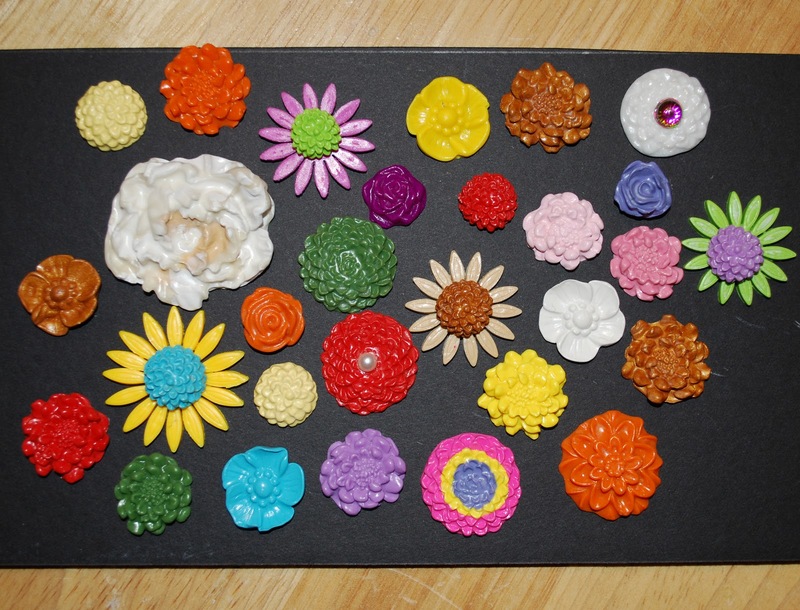 polymer flowers from that mold. The class is Wednesday, January 18th, 6 to 8 pm. Cookie sheet or plastic container to take clay items home. 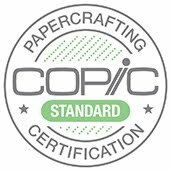 Call the store today and reserve your space for this fun new class.